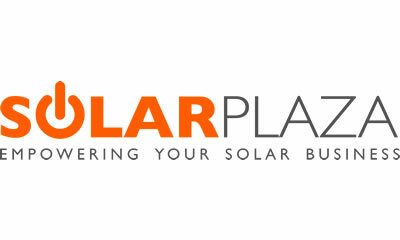 The "Top 30 Solar PV Plants in Latin America" is provided by Solarplaza International BV ("Solarplaza") as a service to its customers on an "as-is, as-available" basis for informational purposes only. Solarplaza assumes no responsibility for any errors or omissions in these materials. Solarplaza makes no commitment to update the information contained herein. The public data used for this overview are as of May 2018.